 Flint and Steel is distributed throughout the USA. Whether it’s being served by the glass at your favorite restaurant, or sold by the bottle at your wine shop of choice – an incredible glass of Sauvingnon Blanc is never far away. Have a question or better yet, love our wine and want to tell us about it? Please let us know.